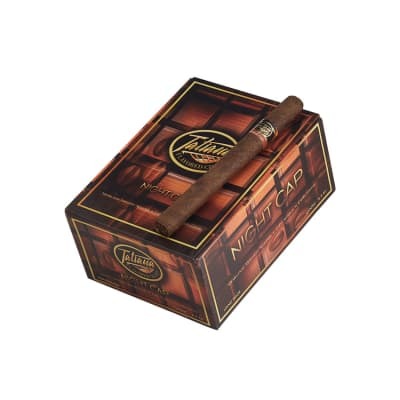 Tatiana Classic Night Cap cigars are truly special smokes...infused with a rich blend of almonds, cocoa and Cafe Arabica, surely pleasing your inner foodie as well. 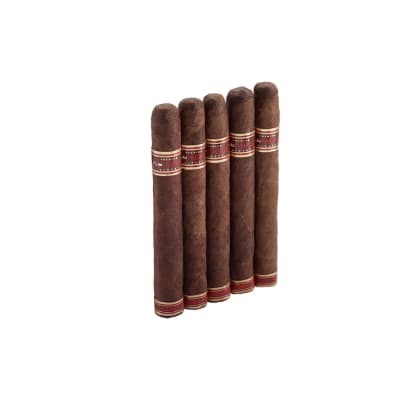 Distinctly aromatic, the flavorings add an exceptionally rich layer to the smooth Dominican tobaccos inside. Order a box - don't wait! 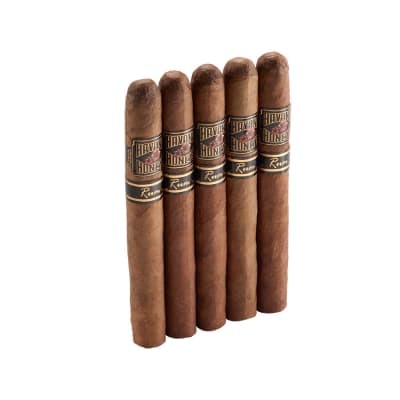 Great cigar for cigar newbies or seasoned smokers! I love this cigar! Goes great with bourbons or cognac. Smoking these while drinking Jim Beam Black Cherry or Twenty Grand Gold is such a pleasurable experience! 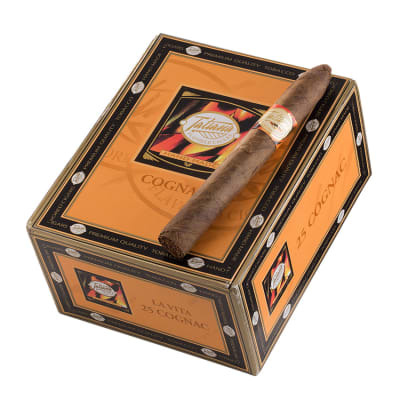 The taste and smell of the cigars matches perfectly with the drinks. What a great smoke. This is like dessert after a great meal. One of my favorites. Great mild taste, well constructed with a smooth burn.